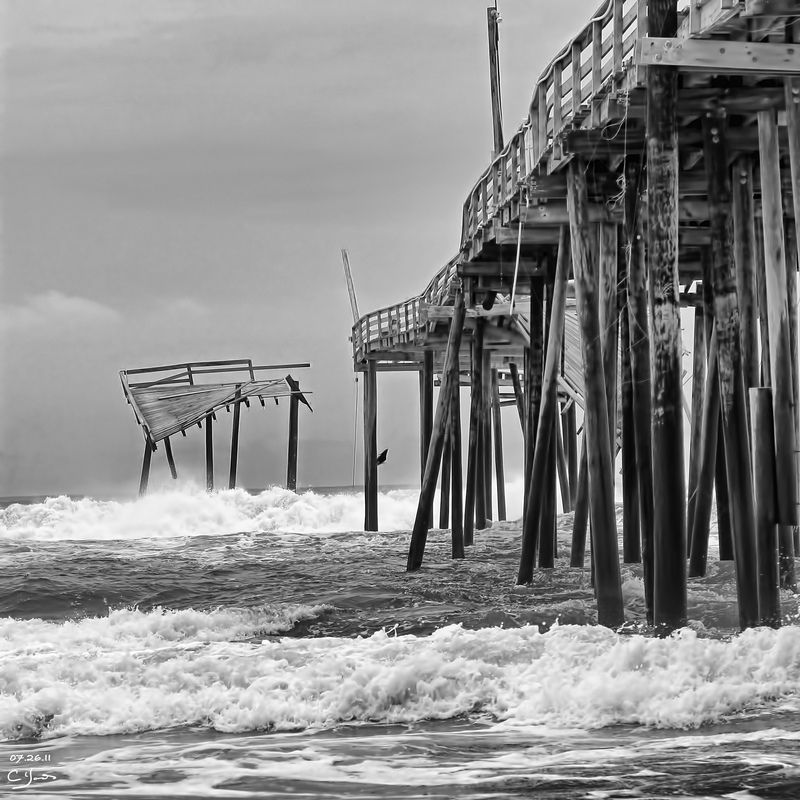 It’s slightly rattling to think that less than a month ago we were enjoying balmy beach days along the Outer Banks on the southern end of Cape Hatteras – and now portions of the Cape are being evacuated in preparation for possibility of Hurricane Irene making landfall. Today, as I continue to watch the weather forecasts and receive emails from the Red Cross, I find myself feeling anxious … and experiencing that pull that I felt during the tornados back in April. Since April, I’ve logged over 430 volunteer hours with the Red Cross – a large portion involving classroom training and local disaster response activities, from serving during the tornados to client casework with local house fires. And now (at leaset according to my supervisors and the training staff) I am considered to be capable enough, experienced, and trained in the critical response activities necessary to respond to a national disaster should it be required. And, very sadly, it’s looking as if this could be imminent with Hurricane Irene. My hat is now “officially in the ring” so to speak, for national deployment – and depending on Irene’s course and resulting destruction, I may be called to deploy for a couple of weeks in September or beyond, somewhere along the East Coast. I just hope that I will be able to serve well and make a contribution. the Red Cross is ready …. are you? But if not serving with my camera, I am also ready to serve in Mass Care and Client Casework – activities that really hit home for me, especially after working during the tornados. I truly hope that Irene will decide to change course and head far out into the Atlantic. 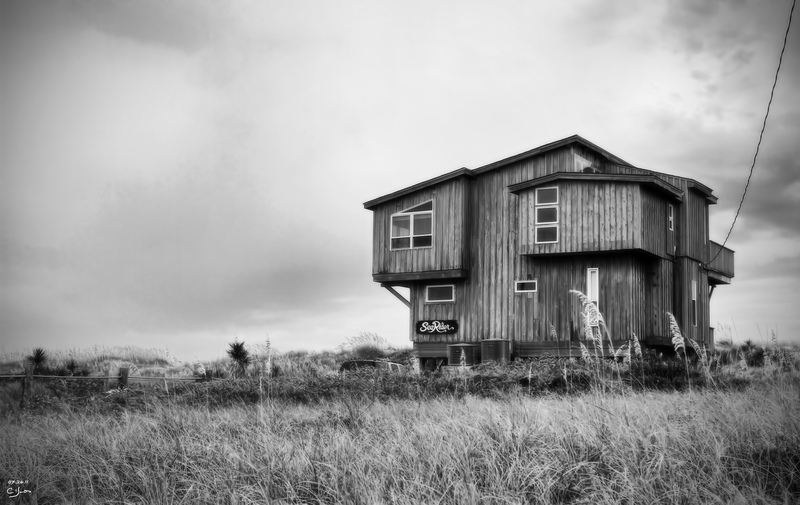 I hope that the artist’s house, Sea Rider, and all of the places I love along Cape Hatteras will be spared major devestation – along with the rest of the East Coast. But if Irene should arrive, and if I am called, I will be honored to serve – in whatever capacity I can help with the most. I’m a little bit nervous, but I am ready and willing. And a reminder to all of us: please be prepared, no matter where you live. 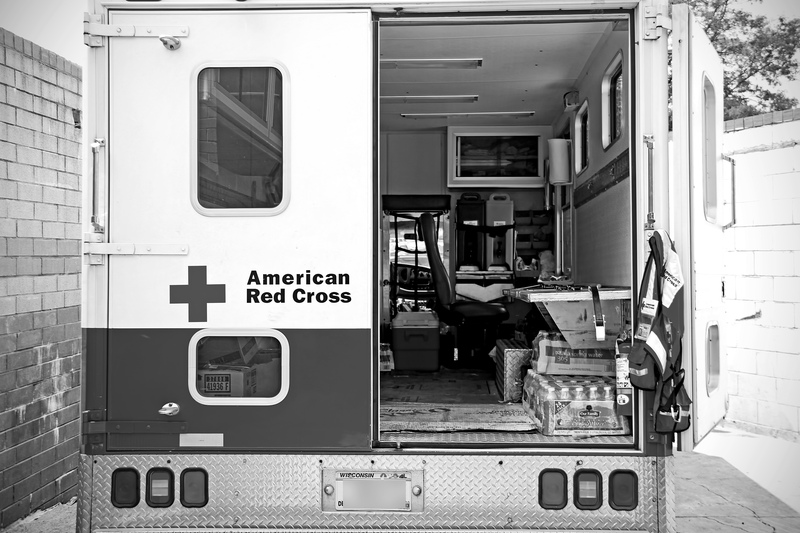 Please – be Red Cross Ready: make a plan, have a kit, stay informed.